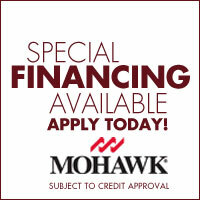 We have Financing Options that are Right for You! Thank you for choosing Carpet Corner. 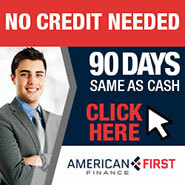 We give you choices when selecting your financing method. 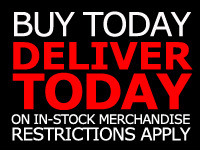 These financing plans are for In-Store purchases only.